Nina you always inspire me. This is such a cute scene with the foxes. I love your ink blending and the splatter effect in the background. It’s such a fun card. This is such a cute scene! Loving all the layers and the texture, there’s just so much fantastic dimension here! So very sweet and fabulous coloring! This is the first I have seen your blog and I have to say, I have been missing out! WOW! Phenomenal projects! So glad I came across your blog. 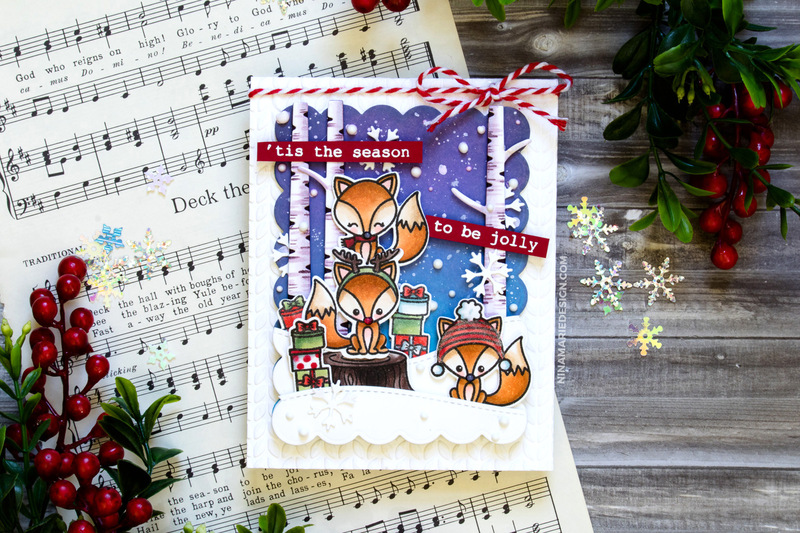 What a fun card, love all the details- the red nose on the fox is too cute! I just love this card and could look at it all day! It’s such a cheerful, fun scene! Beautiful! Thank you so much for the videos! 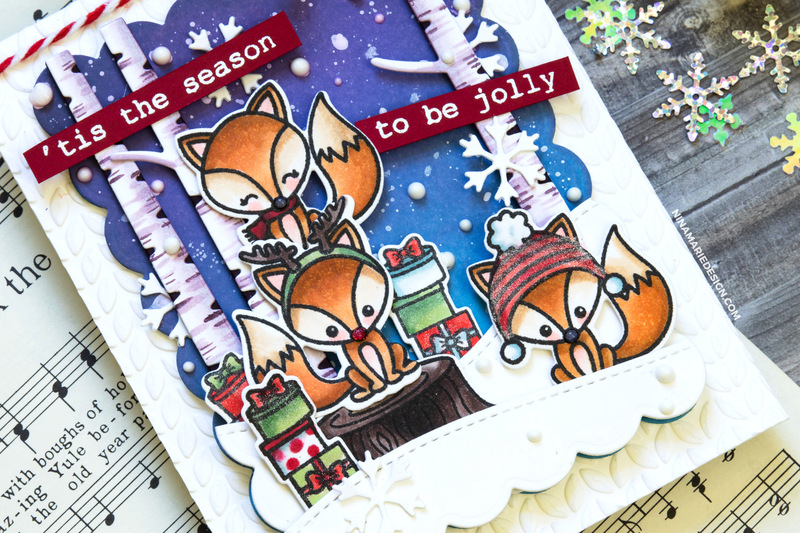 Love the scene you created and I am crazy about those adorable foxes! Wow! The depth and detail you have added to this is fabulous! Simply beautiful! Such a cute card! 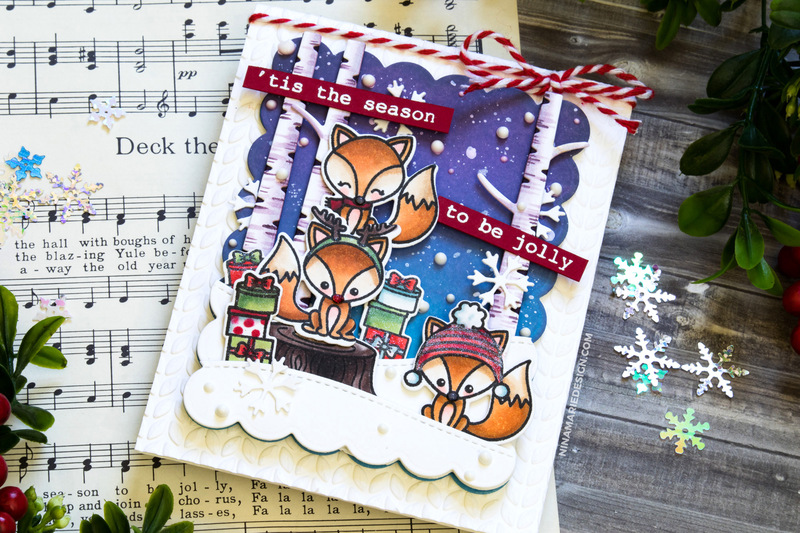 I love your little Rudolph Fox and the textured background. Gorgeous! I love watching you create. Those foxes are adorable. 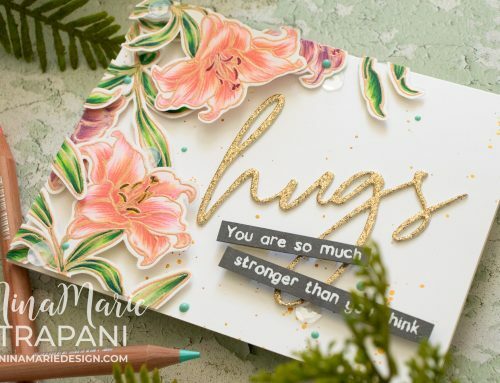 Well – HOLY COW, the details and special additions to this adorable card made me smile!! 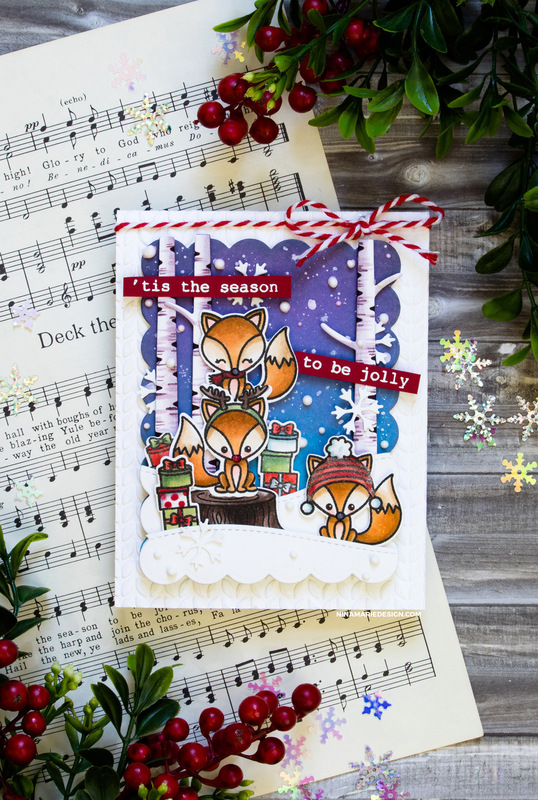 You have truly created the best winter, snowy scene ever and it was all done with the totally awesome Sunny Studios Stamps!! Well done, I applaud you!! Love this little critter scene, great job! What a wonderful winter scene. Love the dimension and all the elements. Such an amazing card! I love it even more after watching how you made it. The birch tree shading is stunning. 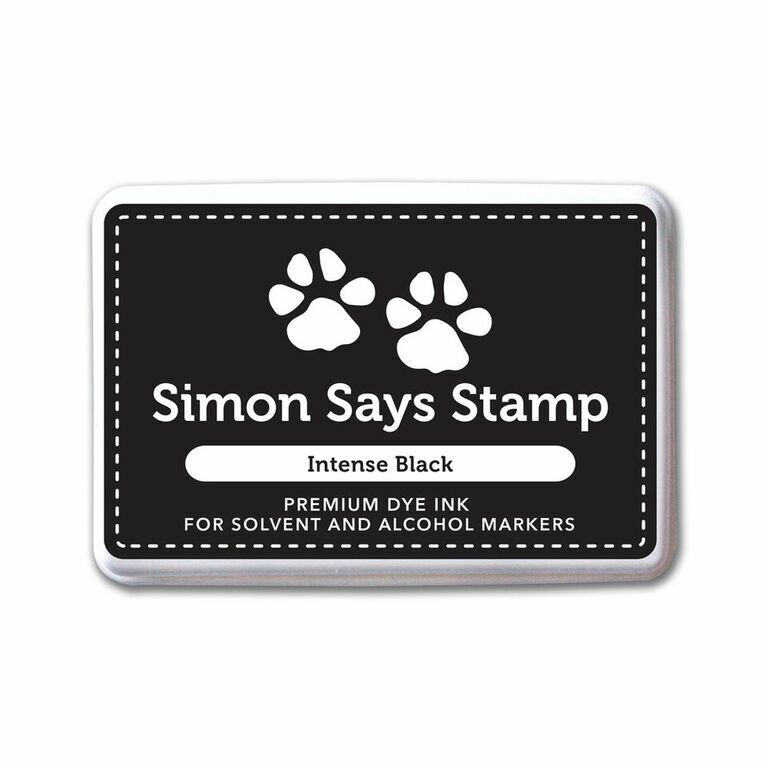 How adorable this card is! Wow, I’m amazed at all the dimension on this card. I love the fox set (who knew that foxes in hats and reindeer antlers was something I needed in my life? ), and to have one sitting on the other’s head? Adorable. I also really like what you did with the birch trees. They look like the aspens that grow around here, so it feels like a very familiar winter scene. Thanks for sharing your ideas and video with us!